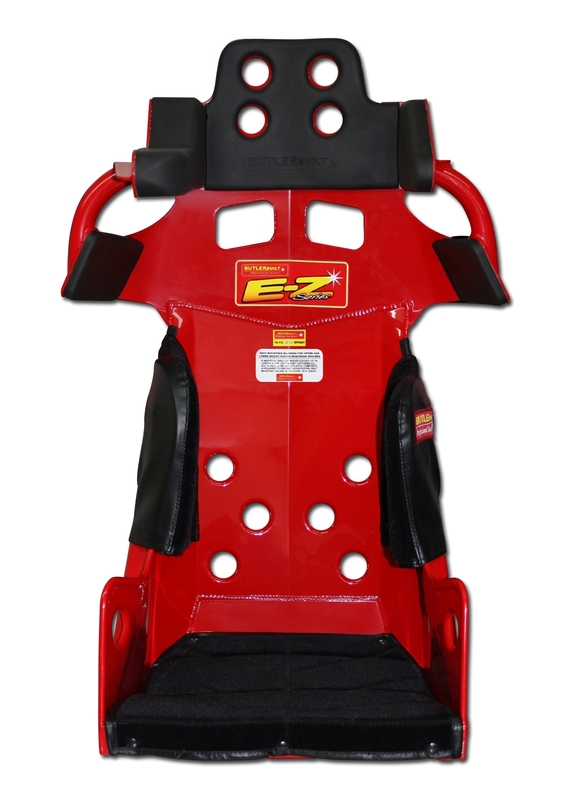 EZ II Sprint Standard Seat by ButlerBuilt Professional Seating Systems. 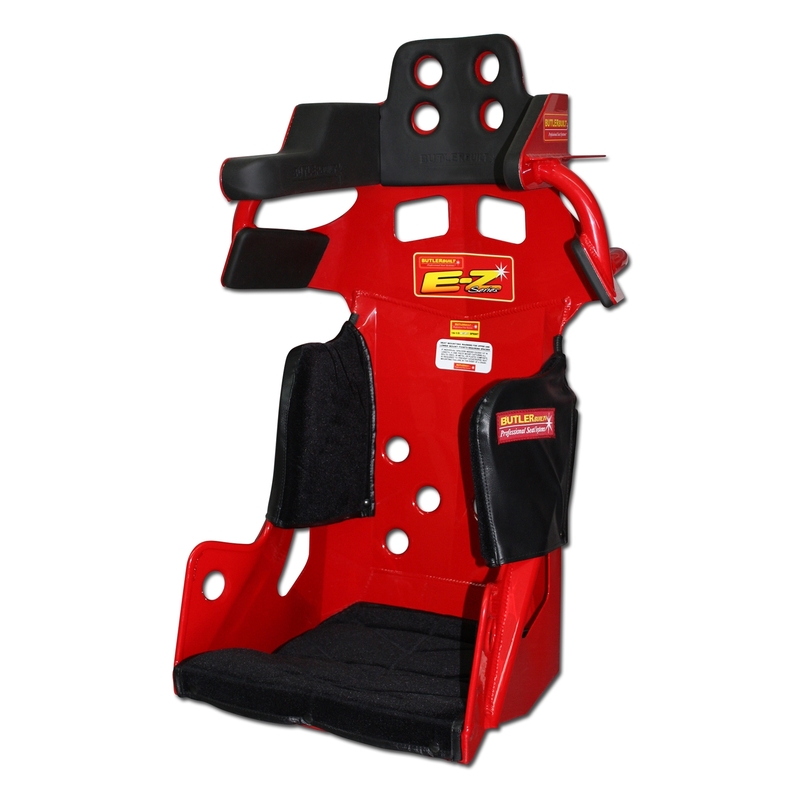 Now available in TALL (head and shoulders raised 1") (drivers approx. 6'0" to 6'2") and SHORT (head and shoulders lowered 1") (drivers approx. 5'5" to 5'7") versions. 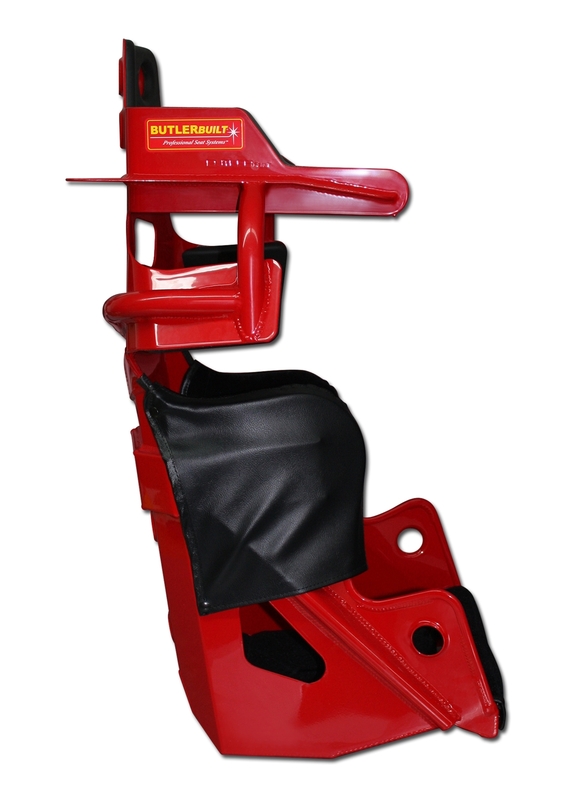 Note: Rib support height not changed in TALL or SHORT versions. Available with upgraded MaxGard head foam and a full cover (allow longer lead time for these options). WARNING! 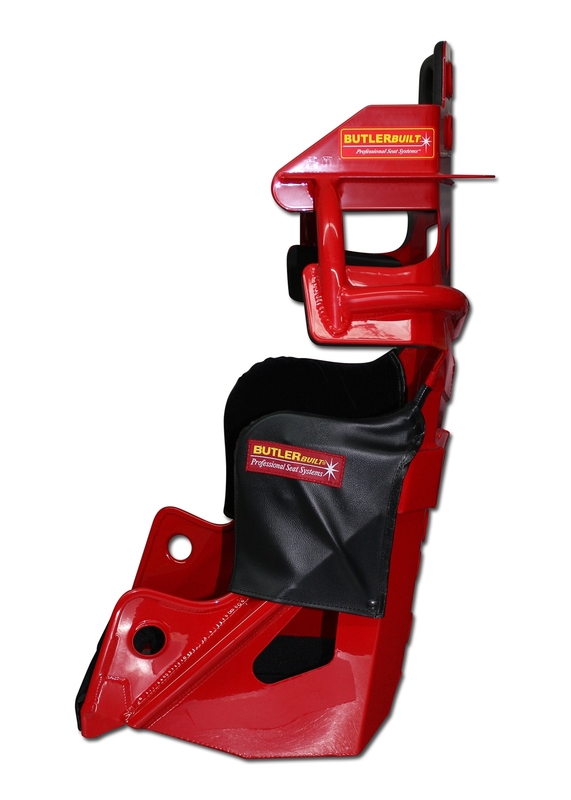 Do not determine BUTLERBUILT size seat based off other manufacturers' sizes! 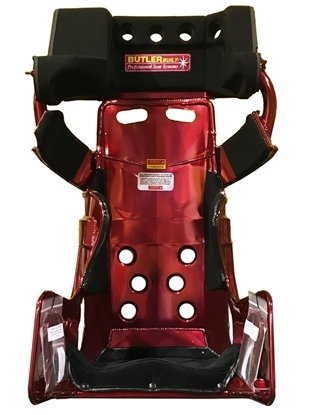 If you're not sure your size, it is best to complete your driver measurements and call our sales staff so we can advise the best BUTLERBUILT seat size for you. 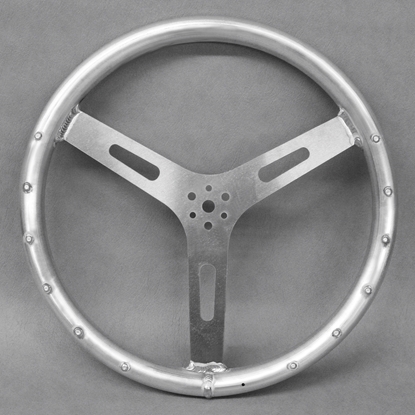 If choosing "Custom," size will be determined by driver size, racecar, etc. 10° layback for sprint cars and midgets. Tall version adds 1" to height of seat. Drivers with higher sight-line (approx. 6'0" to 6'2") likely need Tall version. Short version reduces 1" to height of seat. Drivers with lower sight-line (approx. 5'5" to 5'7") likely need Short version. Drivers shorter than 5'5" and taller than 6'2" likely will need a custom-built seat to their specific measurements. 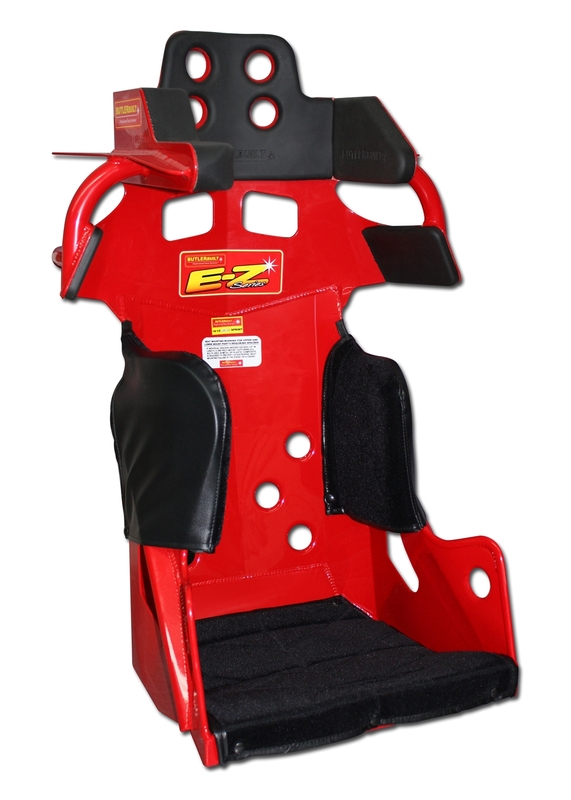 See Advantage Series for sprint seats available in custom. 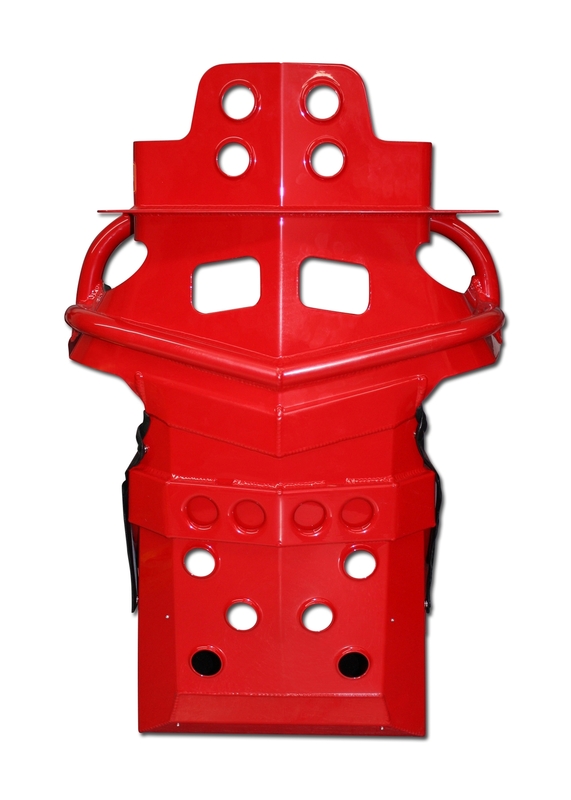 Powder coating is available on most seats for an additional fee. Colors listed in dropdown are $125 per seat; two-stage colors are $165 per seat. Specify two-stage color. 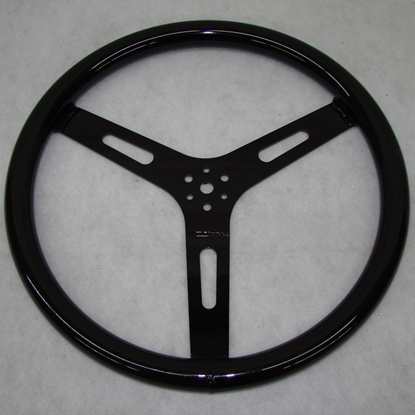 The most popular powder coat seat color is flat black!